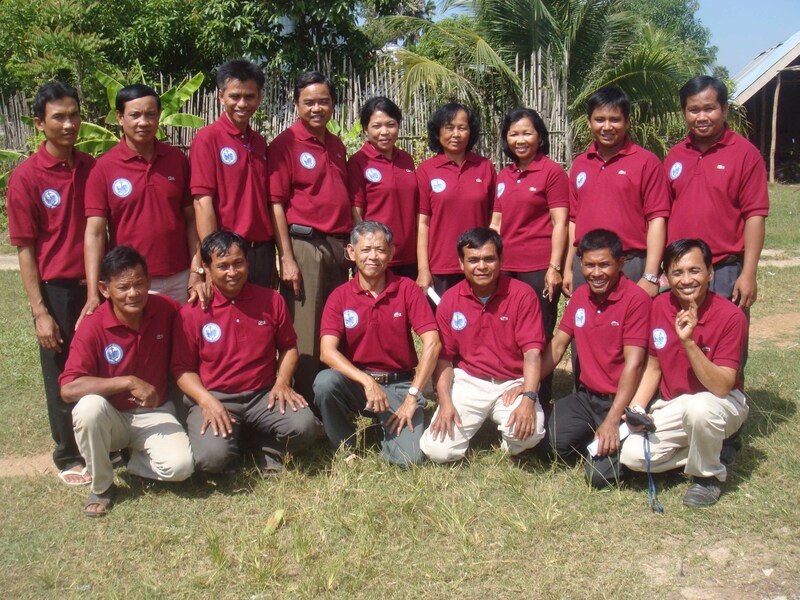 There are many organizations working with the poor in Cambodia, but there is still much to achieve. Many rural people are still living in difficult circumstances. Poverty, unclean water, poor sanitation, sickness, diseases, poor diet and low education are among the main challenges. To address these problems, the Christian Association to the Development and Saving of the Poor in Cambodia (CADSPC) has been setup. CADSPC is a non-government, non-profit Christian Association. CADSPC is working with rural people of all religious backgrounds, to give them hope and a future. These goals can be achieved through community-based programs aimed at empowering the rural people to realize their human potential with dignity and justice.